Now you can use our app to stay in touch anywhere, even when overseas! 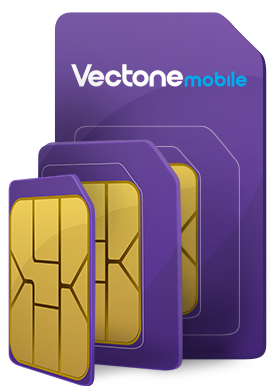 Use our free WiFi app for unlimited Vectone to Vectone calls and texts. PLUS enjoy our cheap Vectone rates and use WiFi for perfect reception! Connect even when there is no mobile network signal. Connect using Vectone app and avoid roaming charges. Connect on multiple devices and switch between them. Use the app to connect to your loved ones abroad for free. Exclusive to Vectone Mobile customers, our free Wi-Fi app lets you use your Vectone Mobile number from your smartphone, tablet and even PC, no matter where you are. Connect to Wi-Fi and connect to friends and family for less.